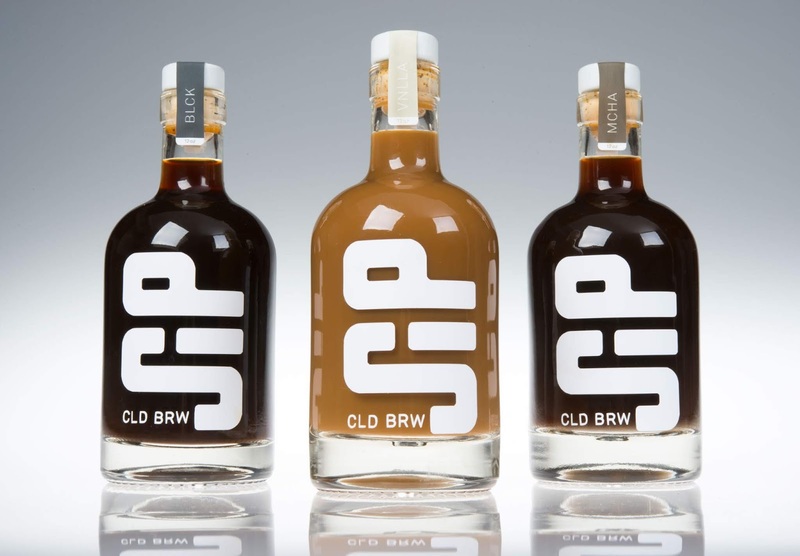 Sip is a cold brew concentrate that allows customers to enjoy a perfect cup of coffee in the comfort of their own home. All you have to do is pour a portion of the concentrate into a glass and fill with your choice of hot water or milk. 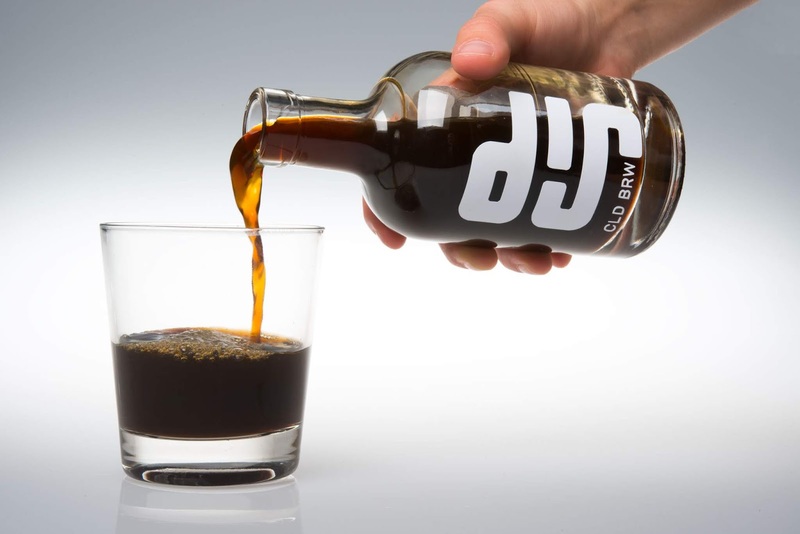 There is plenty of concentrate to share with friends, family or enjoy multiple cups for yourself. The goal of this contemporary design is to stand out amongst its competitors with a high-end look and sustainability. 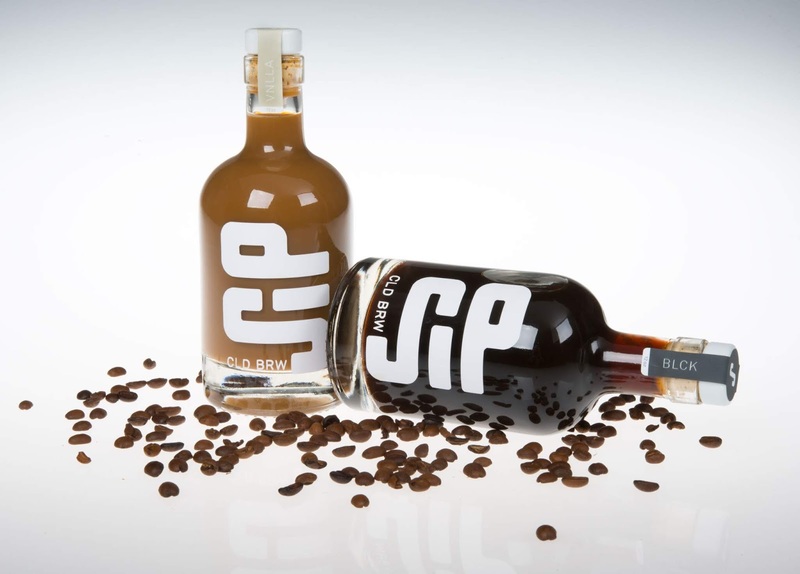 Sip makes it easy for the user to experience a perfectly brewed coffee with just the right amount of everything they like.